Grote has manual, automatic, motion activated, timed and untimed on off, inside or outside the trailer... whatever the requirement, Grote has the switch. 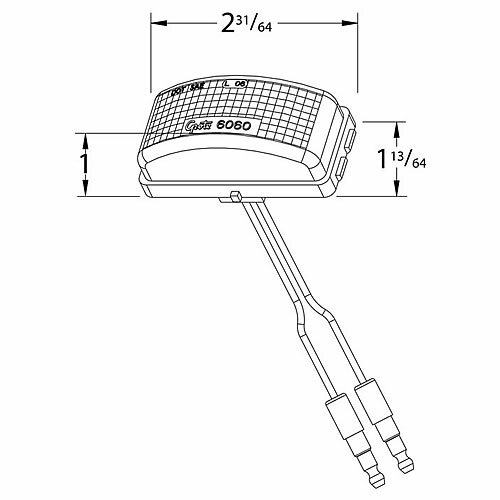 Grote Industries Part: #61341 3 S100 LED WhiteLight™ Surface Mount Dome Light, w Motion Sensor, Bi Voltage. Low profile sleek design. 560 Lumens. Upgrade your visibility while adding peerless styling with our selection of universal tail lights. From OE like to the most unique look we have it.